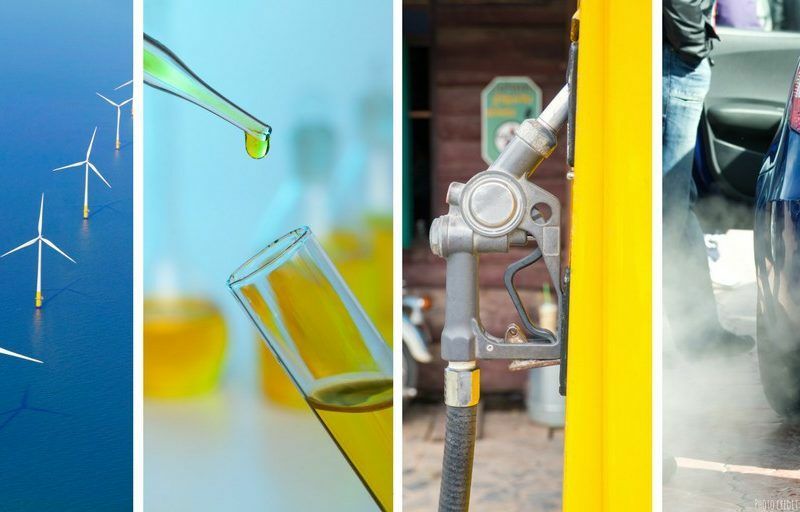 Liquid E-fuels made from renewable power, the latest buzzword among proponents of alternative fuels, are not the answer to Europe’s quest to decarbonise transport because their production is still inefficient and costly, according to a new study being published today (1 December). However, the study by consultancy Cerulogy, suggests that liquid E-fuels, although not really suitable to power Europe’s road fleet, could supply part of aviation’s fuel needs. “This is crucial because, at present, battery powered planes are not technically viable,” said NGO Transport & Environment (T&E), which commissioned the study. With the rapid fall in price of wind and solar power, electrification has been seen as the way to go for road transport. “But it is widely accepted that aviation will continue to rely on liquid fuels for the foreseeable future, and heavy-duty road vehicles and shipping are also unlikely to be decarbonised solely through electrification,” said the Cerulogy study. As the European Union seeks to reduce global warming emissions following the Paris Agreement, decarbonising the transport sector, which generates a quarter of Europe’s greenhouse gas emissions, will continue to be particularly challenging. E-fuel involves taking electrons from electricity and putting them into a liquid form that can then be used in an internal combustion engine. The idea is that by using renewable electricity in the process, the end result can be much cleaner than fossil fuel. Biofuels, another alternative, have become controversial because emissions from land use change are not adequately accounted for in the current legal framework. In this context, there is now renewed interest in ‘renewable electrofuels’, produced when electricity is used to break down water into oxygen and hydrogen. 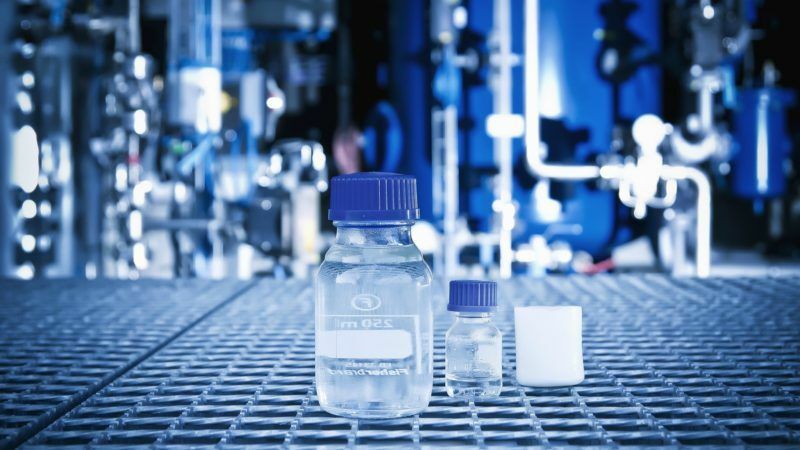 The latter is then synthesised with carbon from CO2 to produce more complex hydrocarbons that can be used as a drop-in replacement for diesel or petrol in existing car engines. However, the study points out that the full process from electricity to synthetic fuel has never been demonstrated at commercial scale, although many of the technological steps are already widely used. Furthermore, drop-in electrofuel production is not as energy efficient as direct supply of electricity for electric drive vehicles, it said. Therefore, despite its low environmental risk, the cost of production remains prohibitive, as it is higher than the price of fossil alternatives. “Production costs in the near term are likely to be €3,000/tonne of electrodiesel (or electrojet or electropetrol), and perhaps much higher. This is at least six times more than current wholesale road diesel and jet fuel prices of around €500/tonne, and significantly above the production costs targeted for advanced biofuel plants. The study cautioned that even a more moderate target of delivering 50% of EU aviation fuel from electrofuels by 2050 would still require a level of renewable electricity equivalent to a quarter of the EU’s total current electricity generation. The investments required to deliver fuel production on this scale would also be large. Delivering 50% of EU aviation fuel would require of some €300 billion in cumulative investment for the electrofuel production facilities alone, plus the cost of additional renewable power capacity (perhaps €450 billion in investment), the study found. Synthetic fuels, also known as Power-to-Liquids, are different from hydrogen, which can also be generated from electricity. By encouraging the use of clean energy sources to produce fossil fuel for cars, the proposed revision of the EU Renewable Energy Directive (RED II) opens the door to massive public subsidies for costly, inefficient and polluting ‘solutions’, warns Jonas Helseth. WE read with interest this series of statements. Maybe you might be interested in the proposals we are reviewing to make a multiple Hydrogen-Atom-Molecule which can exist in the natural as a liquid at ordinary temperatures – ranging between +200 degrees Kelvin and +380 degrees Kelvin and at standard atmospheric pressures – which would solve the issues here of an “Energy Intensive” fuel generated from water using renewable electricity. Of course we should try to reduce the global pollution. OK – It is a beautiful idea. Of course everything is possible if you pay the costs and renewable will not come for free. In this way, I dare to say that looking carefully you may discover that the whole thing is nothing, but an excuse for expanding the unreliable, so-called renewable. But let us harvest the low level fruits first. At the same costs as we may pay for say 50 % E-fuel, we could build a lot of nuclear giving reliable energy and make a real reduction in the global pollution.